OperaNEO presents a classic Mozart masterpiece in a modern twist that covers everything from gun violence and xenophobia to love and sacrifice. Aug. 10 and 11, 8 p.m. at Palisades Presbyterian Church, 6301 Birchwood St. Cost is free to $45. Visit operaneo.com. Bring your grandkids to the center for a special luncheon and magic show, presented by Dana Law, magician and mind reader. Noon at the College Avenue Center, 6299 Capri Drive. Suggested donation of $4 for anyone 60-plus, and for those under 60 there will be a price of $7 for the lunch. 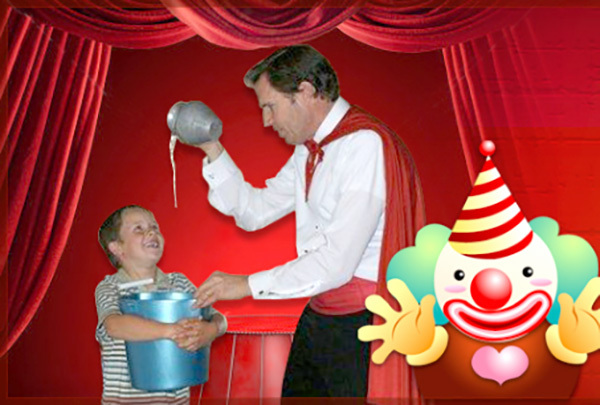 The magic show is free at 12:30 p.m. For more information, call 858-637-3273. Crafts, inflatables, food trucks and more pair with a showing of Disney’s “Coco” at Santee Lakes. Activities begin at 6 p.m. and movie starts at dusk. Cost is $10 for parking. Santee Lakes Recreation Preserve, 9310 Fanita Parkway, Santee. Visit santeelakes.com. Opera NEO’s world-renowned resident string quartet — featuring Rodolfo Richter on violin, Rebecca Huber on violin, David Wish on viola, and Jennifer Morsches on cello — will be performing at the Palisades Presbyterian Church. $25 suggested donation. 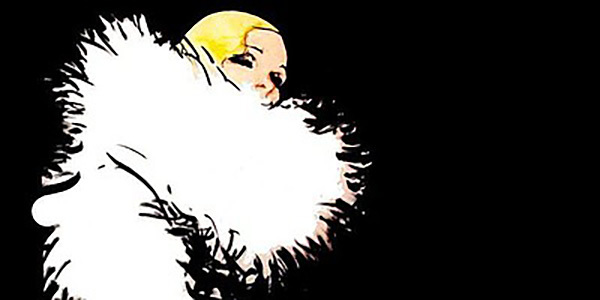 4–6 p.m. at 6301 Birchwood St.
A Viennese-Hungarian operetta about a rich widow finding real love. Performance begins at 8 p.m., preceded by a food truck tailgate party starting at 6:30 p.m. and a pre-show talk with the director starting at 7:15 p.m. at Palisades Presbyterian Church, 6301 Birchwood St. Cost is free to $45. Visit operaneo.com for tickets and information. 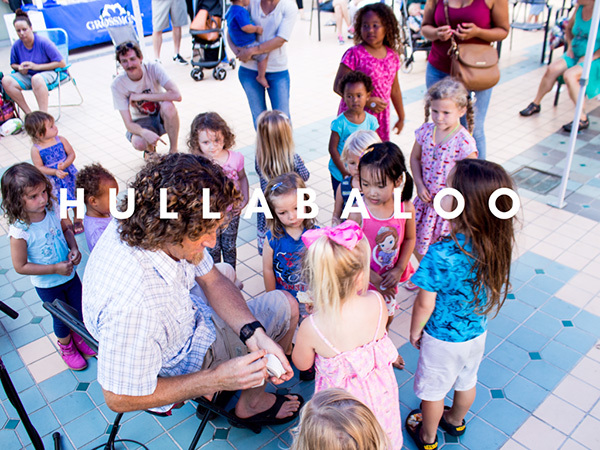 Enjoy a day of free family fun at the Grossmont Center’s Kids Concert Series featuring kid favorite, Hullabaloo. Bring the whole family out for fun live music in the courtyard. 10 a.m. at 5500 Grossmont Center Drive. 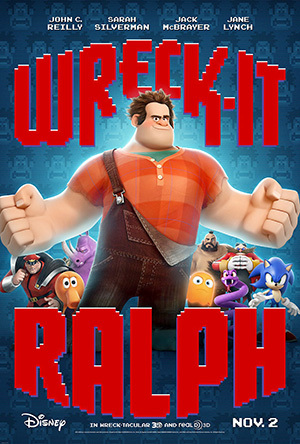 Enjoy a family-friendly film about video game characters that come to life. 7 p.m. at The Salvation Army Kroc Center pool, 6845 University Ave. Free. Visit sd.kroccenter.org for more information. City of Santee presents a summer concert with Elvis tribute act James Kruk & The Big Boss Men. 6:30 p.m. at Town Center Community Park, 550 Park Center Drive, Santee. Free. Date Night is the perfect opportunity to spend a night out while the kids go have fun. Date nights are set from 6-9 p.m., which gives parents just enough time to go see a movie or grab dinner! During date nights, kids will engage in the following: Obstacle courses, games, performances, gymnastics and more. Pizza, snacks and drinks provided. $40. 5500 Grossmont Center Drive. Call 619-567-0656 for more information. 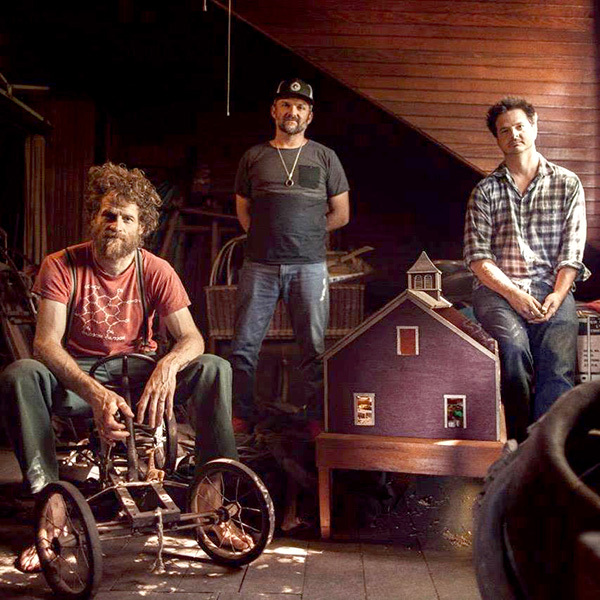 Socially conscious folk-rock artists Dispatch perform at 7 p.m. at Cal Coast Credit Union Open Air Theatre at SDSU. Tickets range $25–$65, available at TicketMaster.com. The Mission Trails Regional Park Foundation is hosting an artist reception for award-winning photographer Blake Shaw, who combines a background in fine art photography with years of classroom study and field observation, to create unique, artistic portraits of birds in their environment. Birds in this exhibit are from California, Baja California and beyond. 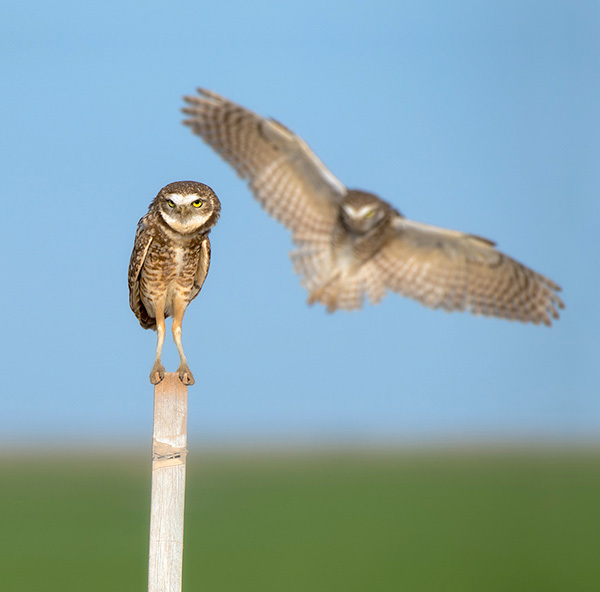 Shaw’s exhibit “The Art of Bird Photography” will be on display Aug. 18–Sept. 14. The public is cordially invited to a reception in honor of the artist on Sunday, Aug. 19, 2–4 p.m. in the Mission Trails Regional Park Visitor and Interpretive Center Art Gallery, 1 Father Junipero Serra Trail. The gallery is open daily from 9 a.m.–5 p.m. Admission is free. 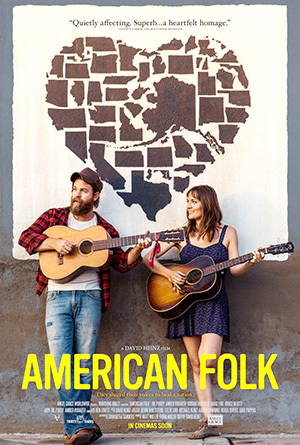 “American Folk” is a musical road trip that rediscovers the healing nature of music and the kindness of strangers set in the shadow of 9/11. After their flight from Los Angeles to New York is grounded, two musicians make their way cross-country in a rusty Chevy van filled with musical instruments. Directed by David Heinz. Discussion after the film with instructor Ralph DeLauro. 1 p.m. at Oasis Lifelong Learning Center, 5500 Grossmont Center Drive, Suite 325, La Mesa. $8. For more information, call 619-881-6262. The city of Santee presents a summer concert with variety dance band The Mighty Untouchables. 6:30 p.m. at Town Center Community Park, 550 Park Center Drive, Santee. Free. College Avenue Center presents a Labor Day lecture to celebrate the work we do. Union-Tribune language columnist Richard Lederer will show how many of us have occupational last names. He’ll also share some word play about people on the job. Lederer is currently a columnist and is a former host of KPBS’ “A Way with Words.” He is also an author of many books on language. His presentations are filled with both information and fun. 12:45 p.m. at the College Avenue Center, 6299 Capri Drive. Free. 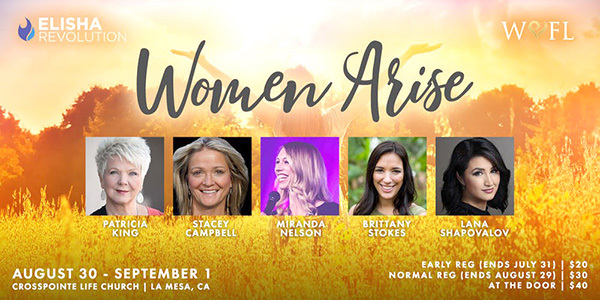 “Women Arise,” hosted by Elisha Revolution and Women on the Frontlines, will feature guest speakers Patricia King (Patricia King Ministries and XP Media), Stacey Campbell (Wesley and Stacey Campbell), Miranda Nelson (Elisha Revolution), Brittany Stokes (Project Orphans) and Lana Shapavolov (Transformation Center). 7 p.m. at Crosspointe Life Church, 8809 La Mesa Blvd., La Mesa. $30–$40, registration required. Visit elisharevolution.com for more information. 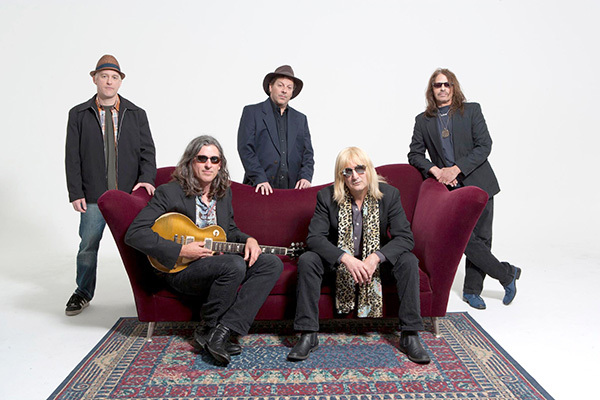 Tom Petty tribute act The PettyBreakers will perform at Allied Gardens First Friday. 6 p.m. in Allied Gardens Community Park, 5155 Greenbriar Ave. Free. The Rosh Hashanah Celebration Luncheon will feature entertainment by Yale Strom, one of the foremost authorities on Klezmer music in the nation. He will be joined by his wife, singer Elizabeth Schwartz and perform a mix of Yiddish and Hebrew songs to celebrate the Jewish New Year. Noon at the College Avenue Center, 6299 Capri Drive. Free. Delightful Dolls of Southern California is hosting a doll show and sale with everything from teddy bears to vintage doll clothing to beautiful antique dolls to unique artists’ dolls. Over 60 dealers are participating in one of the most eclectic shows in Southern California. 10 a.m. at the La Mesa Woman’s Club, 5220 Wilson St., La Mesa. Adults $6, children under 12 years old free. Admission proceeds go to children’s charities. 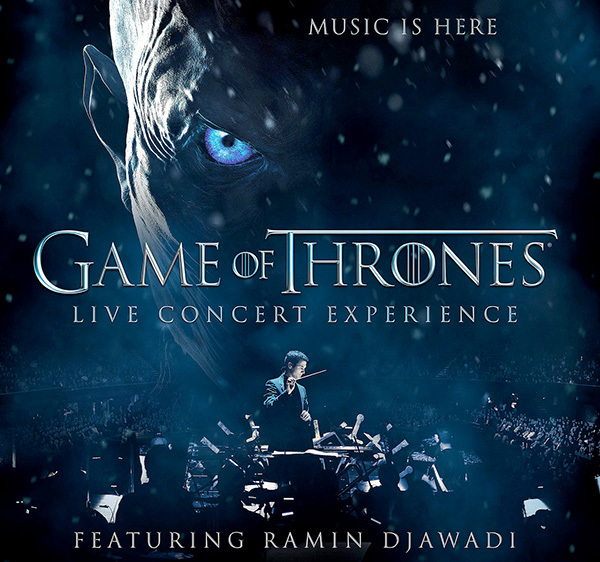 Composer Ramin Djawadi conducts an 80-piece orchestra and choir, performing highlights from the popular HBO series’ musical score on a 360-degree stage equipped with LED telescoping and wall screens, and special 3D designs. 8 p.m. at Viejas Arena, 5500 Canyon Crest Drive. Tickets range $39–$99-plus, available at TicketMaster.com.